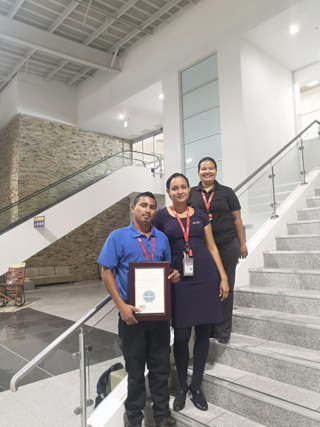 Two Universal Aviation Costa Rica locations - San Juan/MROC and Liberia/MRLB have become the latest Universal Aviation ground handling offices to earn accreditation under IS-BAH program. 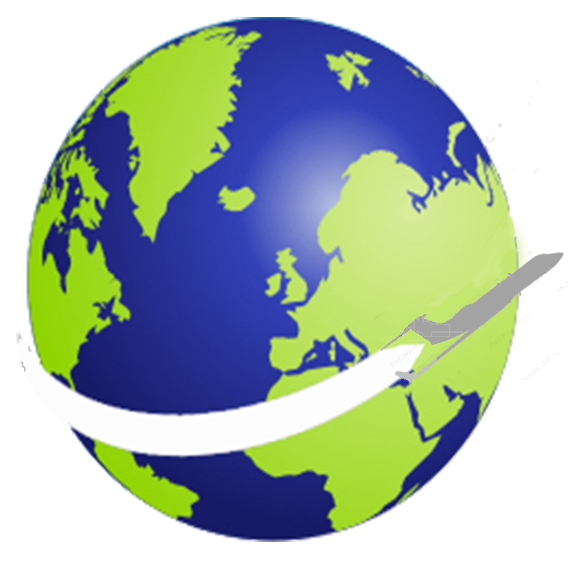 Universal Aviation, the worldwide ground support division of Universal Weather and Aviation, Inc., has more than 50 locations in more than 20 countries. The two Costa Rica locations join Singapore/WSSL and London Stansted/EGSS as the third and fourth Universal Aviation locations to become IS-BAH accredited.